For Goten I really want him to have a SSJ3 on his own as well as a SSJ4 same for Trunks for this last point. Do you think they will make Caulifla SSJ4 and Kale too ? Topic: The Majin case ? How consiliate Ozotto with Buu ? The Majin case ? How consiliate Ozotto with Buu ? Topic: So what was the Namekian cataclysm? Re: So what was the Namekian cataclysm? I've saw few pages of the Manga Super Dragon Ball Heroes is it me or does Demigra have a new henchmen/women ? Huge update coming the following hours. I heard there is info about the girl that are with Oren, Kamin, Hearts, Zamasu and Cumber ? Can someone summarize them to me ? Do you think that they will create Transformation for Namekian once they run out of idea for the Saiyan ? 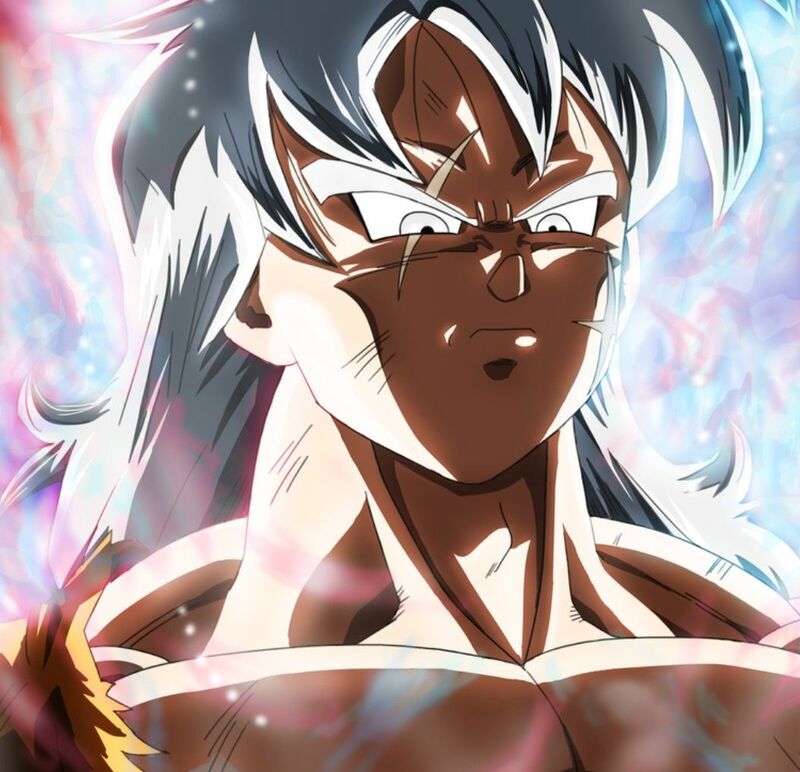 Topic: How would Ultra Instinct Omen & Mastered U.I. look with different characters? Re: How would Ultra Instinct Omen & Mastered U.I. look with different characters? Source: Unknow if someone know the artist I would appreciate to know who he/she is ? Wow the story mode did they just tease SSJ2 For Shallot ?